If you missed the opportunity to get your hands on Fring's limited Group Video beta, fret not, because the free service has just gone live for everyone on this planet. 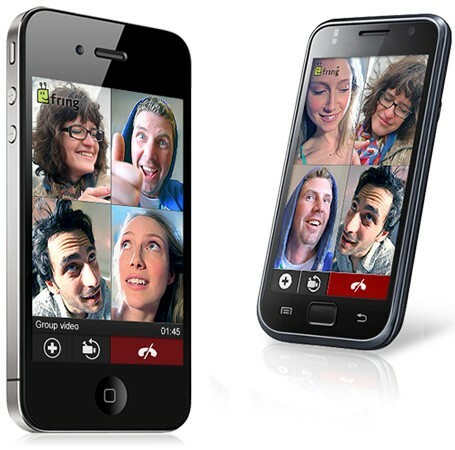 What this means is that all Fringsters on compatible iOS 4.x and Android 1.5+ devices (1GHz and above recommended) can now have up to three friends on one video call, and as before, you can do so over either WiFi, 3G, or 4G. Hit your nearest app market for the software update to join the fun, and head past the break to see how Group Video works.